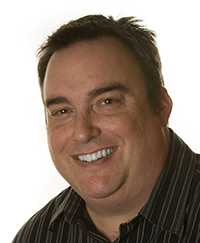 Mike joined Anvil in 2013 to bring his business development, recruiting and agency management experience to the team. His quick wit and direct style have provided clients with entertainment and successful results for 20+ years. We could say Mike is an expert in business and marketing but that would be bragging and he doesn’t like to brag – you don’t want to make Mike mad. So we will say he has a diverse marketing background including branding, website development, mobile and integrated campaign development. His fancy book learning was completed at Portland State University where he graduated with a degree in Marketing and Advertising Management. When he’s not working he can be found in the garden or spending time with his family.